My Top 3 Fav Life Lessons from Yoga. – Welcome to Katie's Party! My Top 3 Fav Life Lessons from Yoga. 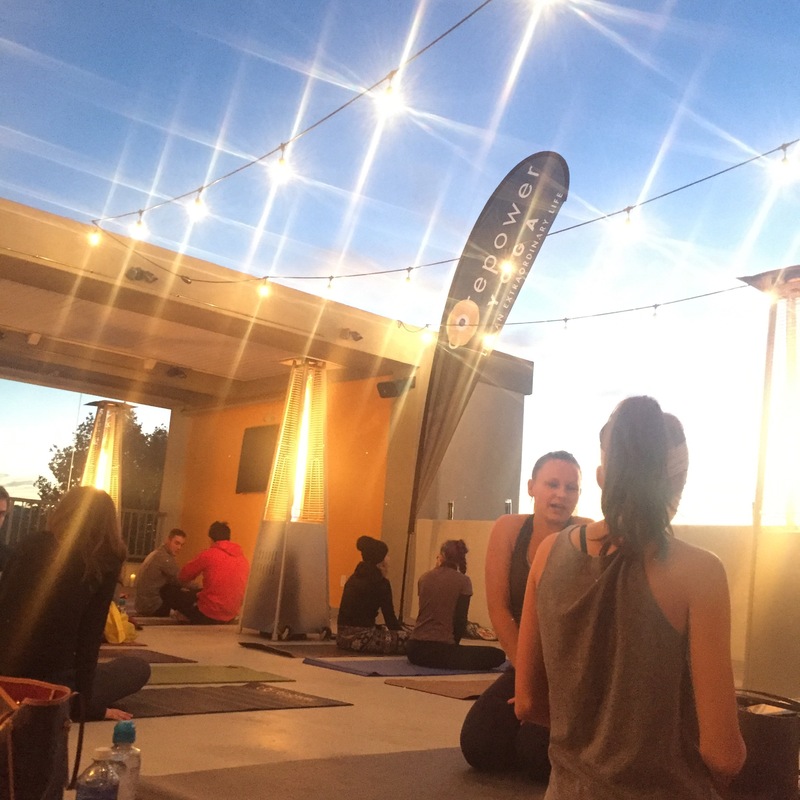 Tonight, I went to CorePower Yoga‘s free class at The Graduate Hotel. For those of you who only knew this space as the building behind IHOP, it’s totally worth a visit. They’ve transformed it into a total destination. 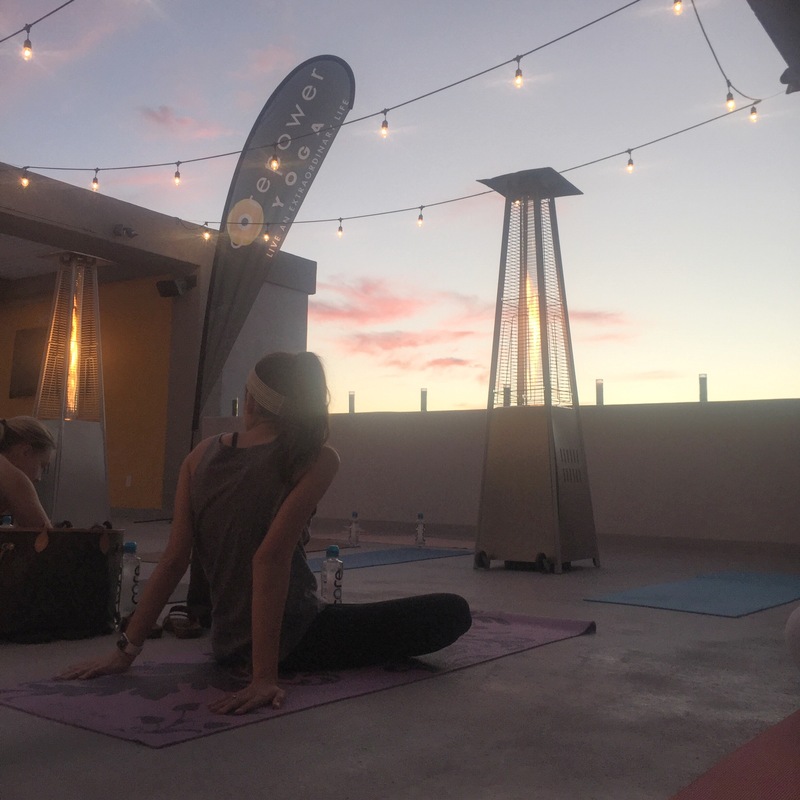 The rooftop made for the perfect space for an evening practice. It’s been a minute since I’ve taken a yoga class and I got to break in my new yoga mat that I almost got murdered over. Okay, I’m being dramatic but I bought a brand new Lulu yoga mat off of OfferUp and somehow convinced myself I was going to get murdered by picking it up solo…turns out the girl was a totally normal Scottsdale girl with purple nail polish. Anyways, heading back to yoga reminded me of all of the things I love about it and I thought I’d share a few here. 1. To stabilize yourself , you have to have singular focus. When you’re in a balance-y pose, if you focus on a single spot on the wall, you will have an easier time balancing. I love this. When things get hard, go back to the singular focus. It reminds me of Proverbs 4:25-27: Let your eyes look directly forward, and your gaze be straight before you. Ponder the path of your feet; then all your ways will be sure. Do not swerve to the right or to the left; turn your foot away from evil. 2. When something feels overwhelming, don’t stuff it down. Feel it and breathe through it. 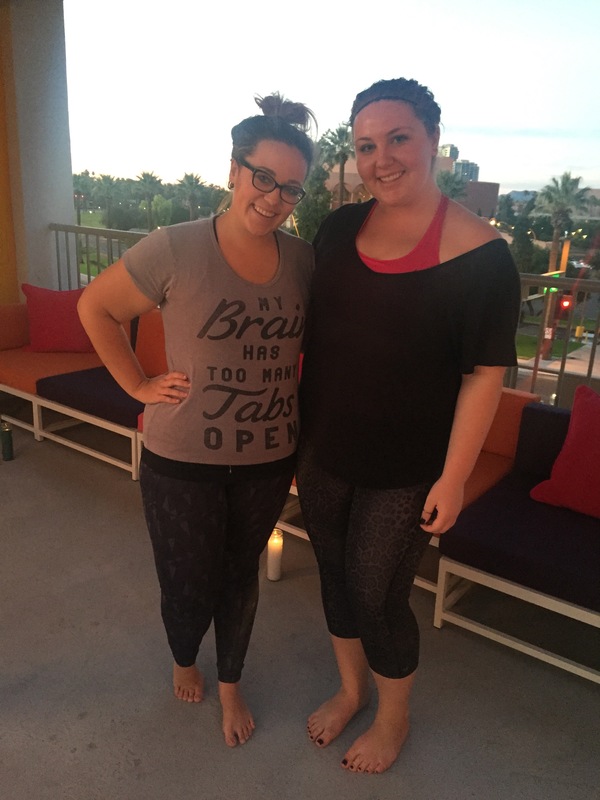 When you try a new pose or your body is freaking out, you have the power to calm your mind. I know that sounds hippy dippy- but it’s true and your breath brings you back to reality. Try it next time you’re nervous. 3. Rest is part of the practice. The last few minutes of every yoga class when you get to just lay there are so rich. Some people say it’s the hardest pose in all of yoga because you have to completely “let go” to get the benefits. I’m not the best rest-er so ending practice and celebrating the hard work I just did reminds me that I need that in real life too. And this time, I wore a hat.